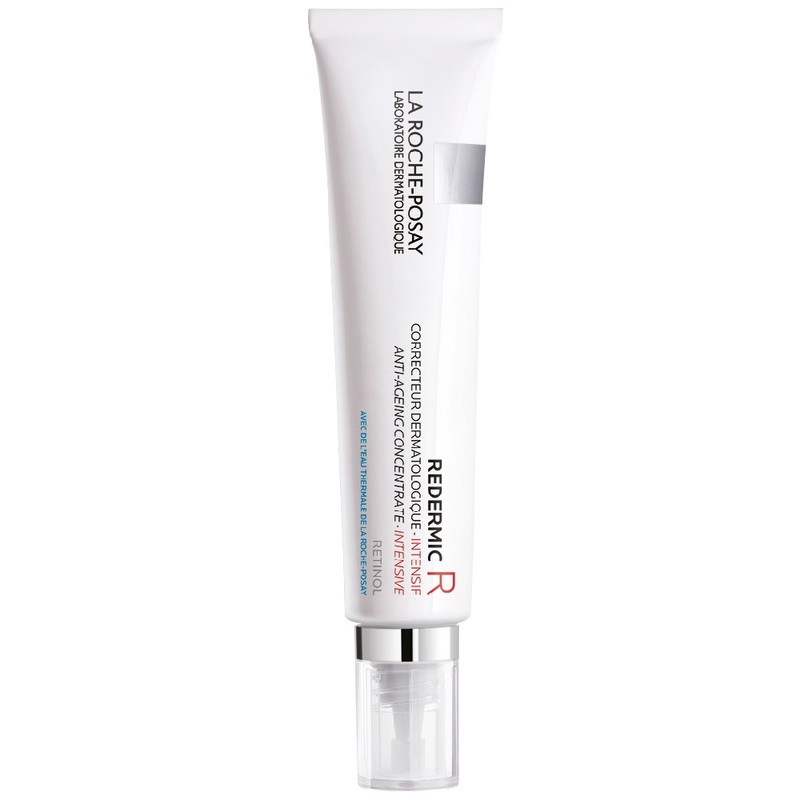 La Roche-Posay Redermic R is suitable for sensitive skin and targets accentuated wrinkles, irregular skin tone, premature age spots. It contains an exclusive complex of pure retinol and progressive release retinol to deliver a significant dose more progressively. The corrective anti-ageing efficacy is assured while respecting skin's threshold. Keep away from UV rays exposure. Daily apply a >=15 SPF. Do not associate with other retinol products. If discomfort appear on first use, space out applications to allow the skin to get used to retinol.